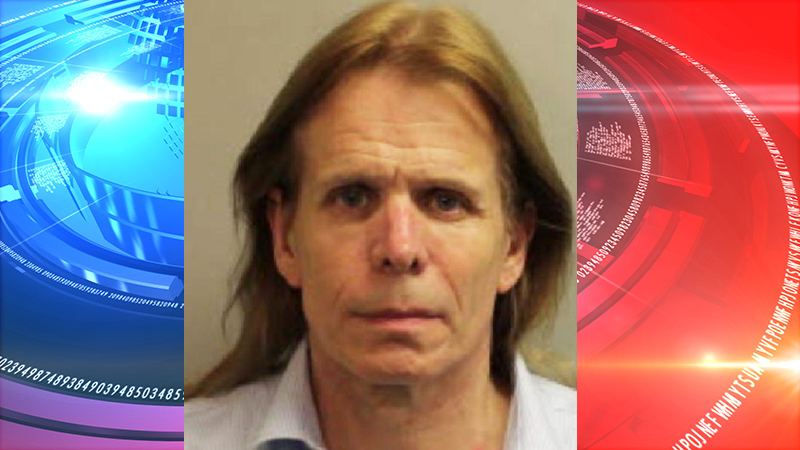 TALLAHASSEE, FL – A former massage therapist will spend 15 years in prison for sexually assaulting a victim he befriended at an Alcoholics Anonymous meeting in Tallahassee. Kevin Koelemij was sentenced to 15 years in prison for sexual battery on a physically helpless victim. He will spend his sentence years in the Florida Department of Corrections followed by five years of probation. Koelemij has also been declared a sexual predator. The former massage therapist was found guilty in July on the charges. Koelemij, who was a licensed massage therapist and certified nursing assistant at the time of the incident, was arrested after he sexually battered a victim he had met at an Alcoholics Anonymous meeting in Tallahassee.